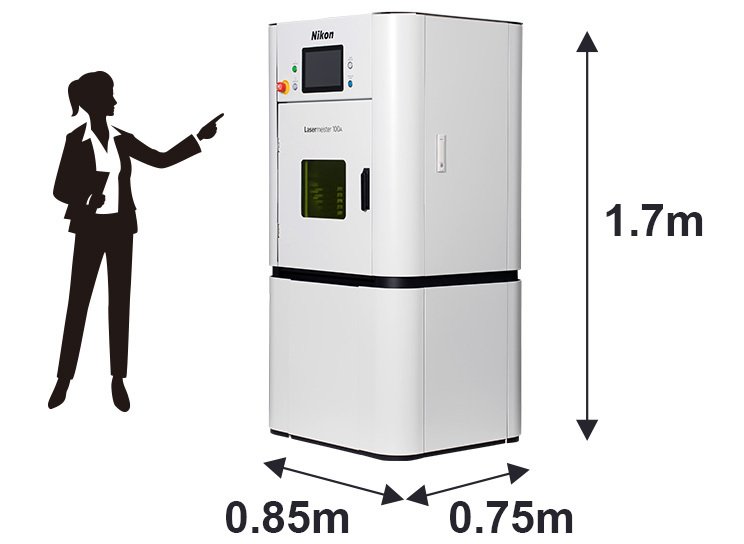 TOKYO - Nikon Corporation (Nikon) is pleased to announce the release of the optical processing ma-chine “Lasermeister 100A.” This optical processing machine is a Nikon's proprietary metal processing machine that performs various metal processing with ease and with high precision using laser. 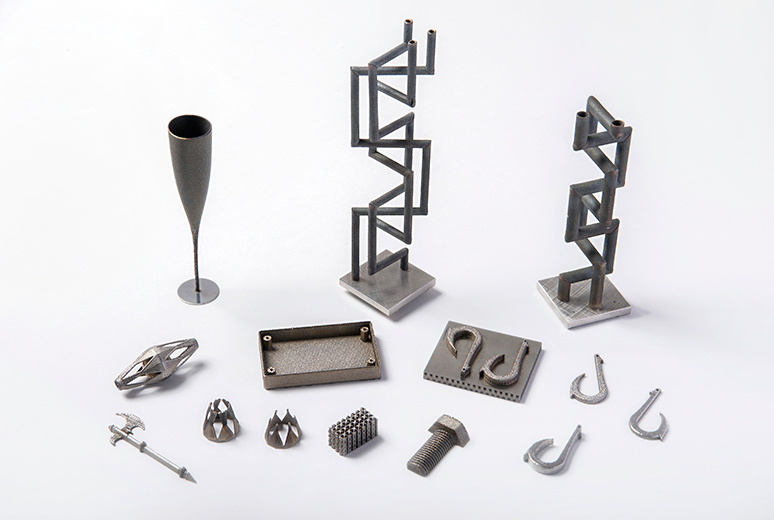 Its capabil-ity encompasses additive manufacturing as a 3D printer, laser marking & welding and even polishing. Conventional metal processing machines conjure up the image of being “big,” “expensive” and “hard to use.” The Lasermeister 100A is going to completely change the former image of metal processing ma-chines. 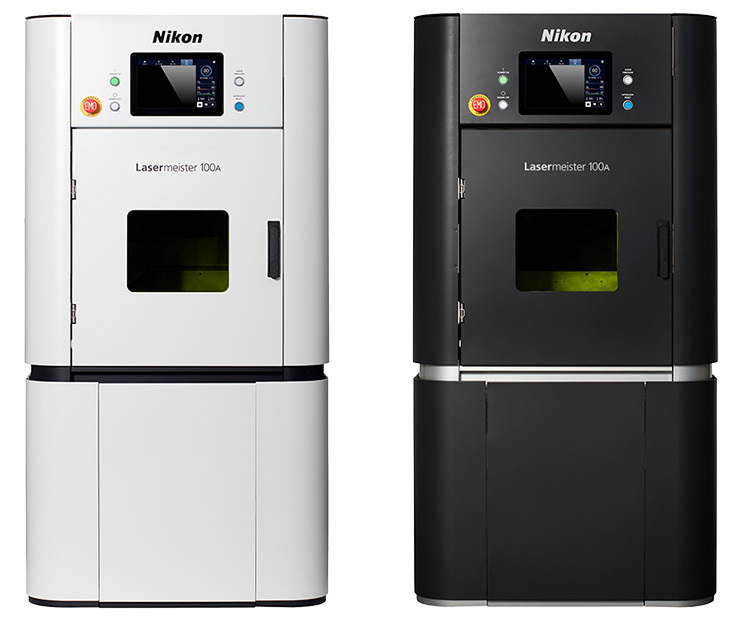 By providing solution, the Lasermeister 100A, Nikon makes metal processing more approachable to wide range of people and industries. 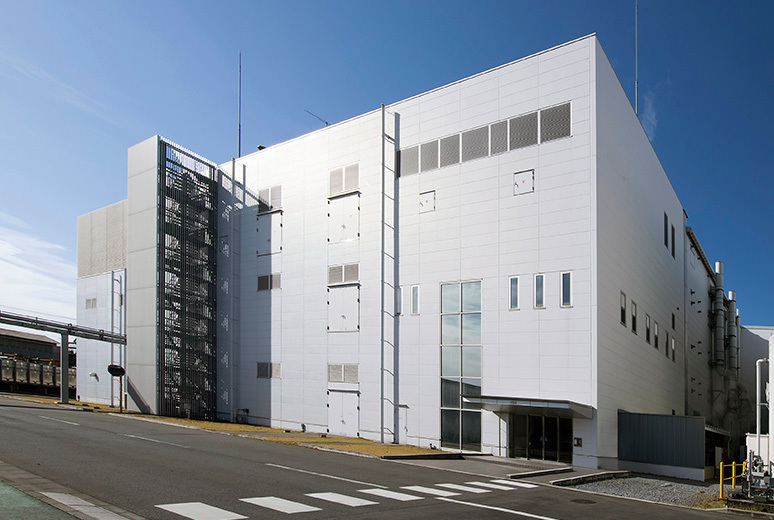 The advanced optical technology and precision control technology developed for Nikon's lithography systems enabled us to realize a high quality, smaller sized and less expensive processing machine. The Lasermeister 100A satisfies the need of customers for a variety of metal processing. The Lasermeister 100A is 1.7 m in height with a footprint of 0.64 m2, requiring less installation space. It can be easily introduced to not only a processing plant but also to R&D facilities within a company or school or even to a typical office space. The Lasermeister 100A was developed based on the concept of becoming a “metal processing machine that can be handled by anybody.” The Lasermeister 100A requires no cumbersome “initial set-ups” that are typically performed for metal processing machines because it automatically recognizes the part and automatically starts processing it. The Lasermeister 100A has gone through multiple safety standard assessments by a third-party certifica-tion authority. In addition to the safety related to the laser beam and mechanical contact, adequate safety is ensured against explodability of metal powder. The Lasermeister 100A is reliable and safe even for beginners. 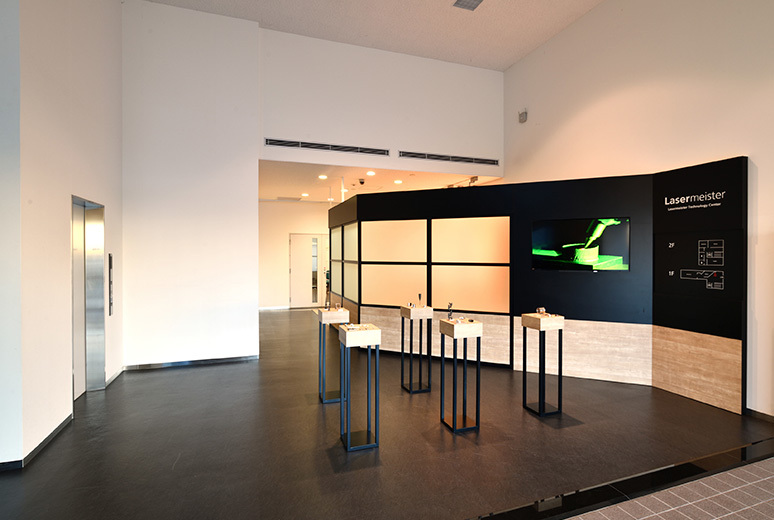 Along with the release of the optical processing machine, Lasermeister 100A, the Lasermeister Technol-ogy Center has opened in Nikon Kumagaya Plant. 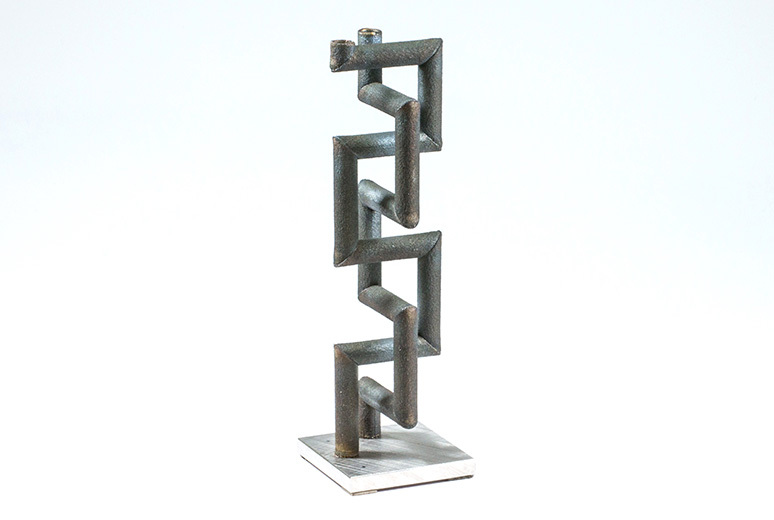 The center offers not only opportunities to have a hands-on metal processing experience but also technical consultation. A reservation is required in ad-vance for the use of facility.